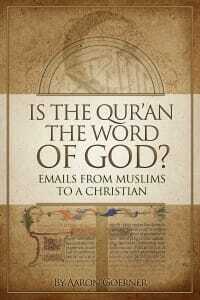 Purchase | Is the Quran the Word of God? The importance of the Quran in Islam is undeniable. But the all-important question is: Is the Quran the Word of God?